Do you know what your market area is doing? Sign up here and search by zipcode to stay up to date on the stats! Register or log in your own private dashboard. Save your favorites and get up to date information on listed homes. 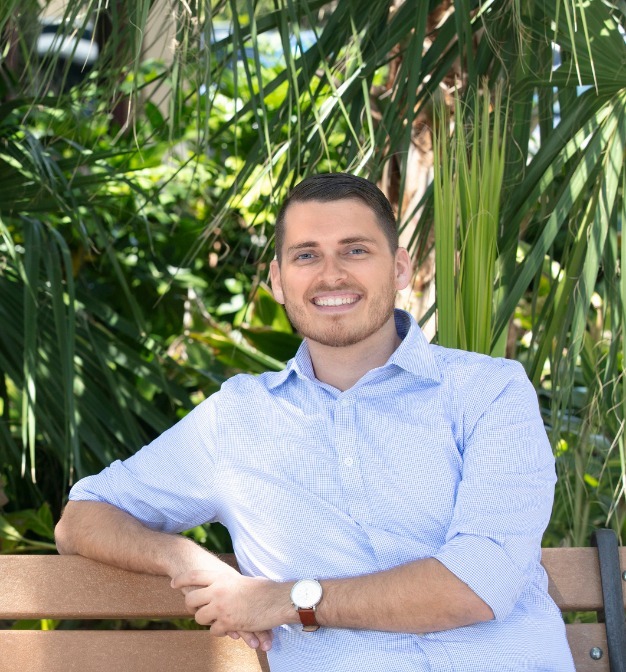 Justin Petrucci is defined by his progressive approach to real estate. With an elite state of mind, his ambitions and creative approach put him ahead of the pack. Real Estate is about attracting people in an ever changing market and Justin is able to generate ideas that surprise people with a new perspective. Justin is motivated by a competitive spirit and a determined outlook. Conscious of the small details, Justin focuses on adding value through better execution and expecting highest quality deliverables from himself and others. Justin is very professional with a good personality and sense of humor. He has a good grasp of the areas he works and from what I have witnessed his marketing skills are excellent. My house sold 3 days after listing and believe me, I thought it would take much longer. He is creative, very responsive and delivers on all things related to customer service.